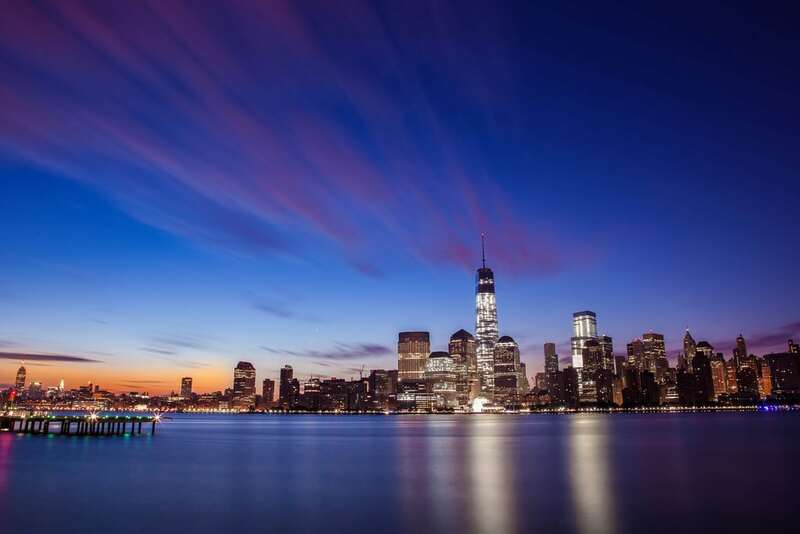 The Big Apple is an epicenter for the arts as well as the dining and shopping capital of the United States. While this city certainly wears many hats, it is particularly well known for its international food scene. There’s never been a better time to dine in NY. With new places to eat springing up what seems like every week, we’re on the quest to find the best spots. Let’s take a look at the best Italian restaurants in NYC. New York is a hotbed of seasonal and locally sourced cuisine. There are so many things to do in this vibrant city. We’re going to take a look at the best Italian restaurants in NYC. Restaurants are springing up from every corner. Roof gardens offer a spectacular place for brunch, seafood places grace the water’s edge, and everything is branded with the word ‘artisanal.’ Bars have also taken their creativity to new heights, with cocktails served up alongside well-curated appetizers and plates. Of course, you can always hit up a food truck. But with over 20,000 restaurants to choose from, why would you? While many of the Italian restaurants in NYC serve up Italian-American hybrid meals, we’ve kept our eyes peeled for the good stuff. While we love a good chicken parm as much as the next guy, there’s nothing quite like the real deal. To find the real spirit of Italy, we’re going to have to look past the standard red sauce pizza and pasta points that grace the corners of Little Italy. This is one of the best Italian restaurants in NYC. This restaurant in Williamsburg features handmade pastas, wood-fired meat, and fresh seafood. After spending five years in the fine dining industry, award-nominated chef Missy Robbins struck out on her own and decided to open Lilia. Her menu surveys the whole country of Italy - an incredible diversity from north to south. She also draws off of the potent flavors of the Piedmont region, offering a warm, rich garlic and anchovy bagna cauda. 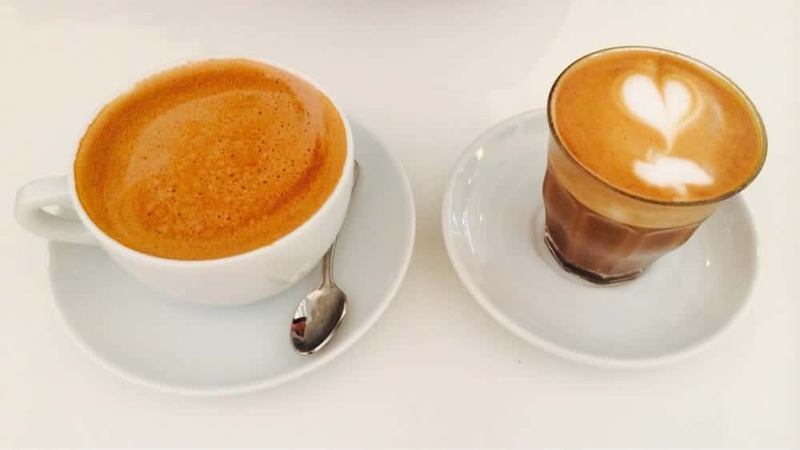 When the restaurant is closed during the daytime, you can visit its adjoined coffee shop which serves up coffee, sandwiches, and sweet treats all day. Guests are greeted by the phrase “ristorante toscano” as they enter Rita Sodi’s dinner-only restaurant in the West Village. The inscription makes the heart of I Sodi plain as day - to serve up food from the heart of Tuscany. Sodi grew up on a farm outside Florence, famous for its beef. 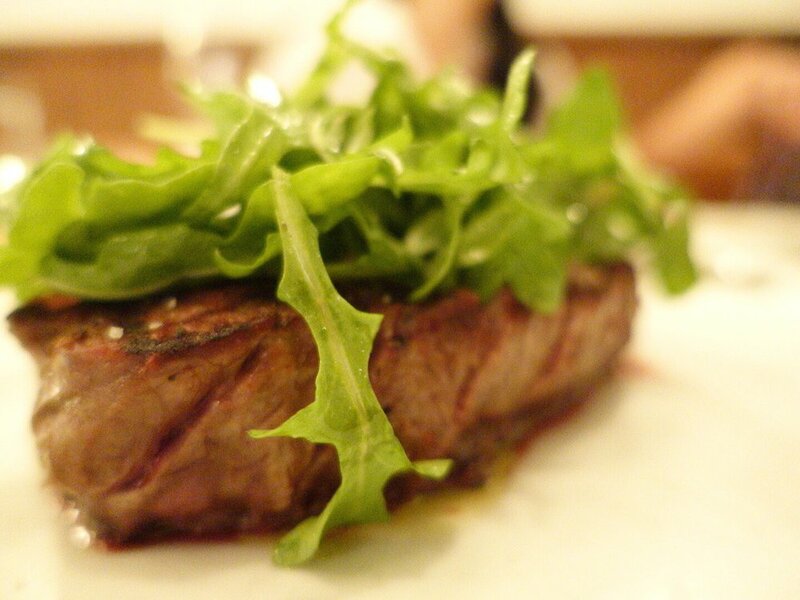 Needless to say, you can expect delicacies like steak tartare and tagliata con rucola alongside more simple pastas. There’s a reason this restaurant made it onto our list of the best Italian restaurants in NYC. For twenty years, this kitchen has transformed the earthy homestyle cuisine of Veneto with unique dishes like braised rabbit, calf liver, and pasta with beet and ricotta. It’s easily one of the best Italian restaurants in NYC. If you’re lucky, an occasional South-Central speciality might find its way onto the menu. The restaurant mainly seats walk-ins, but since it’s so popular, you can expect a decent wait at peak hours. If you can, try to get there a little early. This lovely restaurant was opened by chef Sara Jenkins and is famous for its unpretentious cooking. Drawing on seasonal ingredients and centuries of Central Italian tradition, signature dishes are made from a few select well-chosen ingredients. 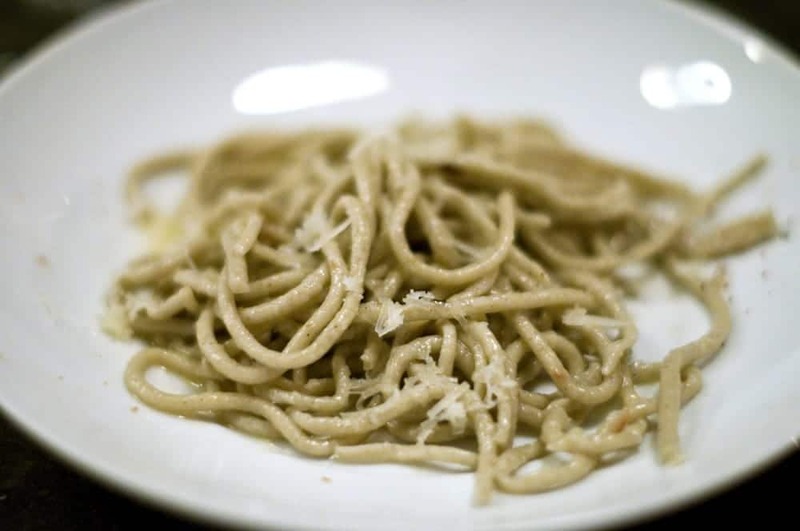 Appetizers like toasted bread seasoned with olive oil (fresh from her family’s farm) and brown butter fettuccine pastas are wonderful expressions of the region’s straightforward culinary style. First opened in 2005, Del Posto was originally named Batali & Bastianich Hospitality Group’s most ambitious endeavor. This sweeping 24,000 square foot restaurant offers guests an inviting atmosphere reminiscent of Italy’s 21st region. 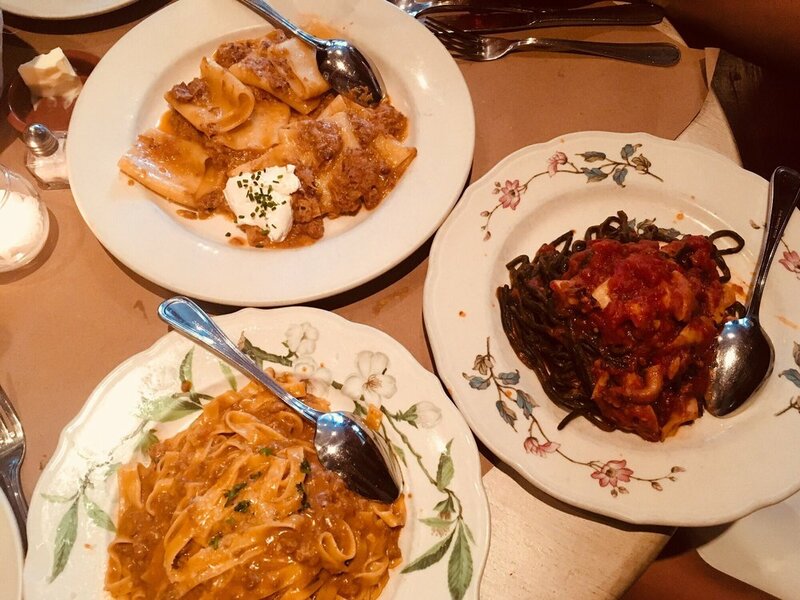 For more than ten years, house chef Mark Ladner and the kitchen crew have strived to adapt artisanal (*cough cough* we told you this word was coming up) pasta dishes and only the finest ingredients. Want to know our favorite dish? If you only pick one thing off the menu, go for the 100-layer lasagna. Yes, this is real. And yes, it is insane. This epic dish draws from the region of Bologna, adding a plethora of layers for a dramatic effect. Let’s just say it worked on us. While Ladner recently left Del Posto, he passed on his hat to an equally-talented chef, Melissa Rodriguez. While some things have changed, one thing remains - it’s one of the best Italian restaurants in NYC. You know a place is good when the owners are Italy natives. Since 2009, this authentic restaurant has been thriving in the neighborhood of Bed-Stuy. There’s a reason for that line out the door. 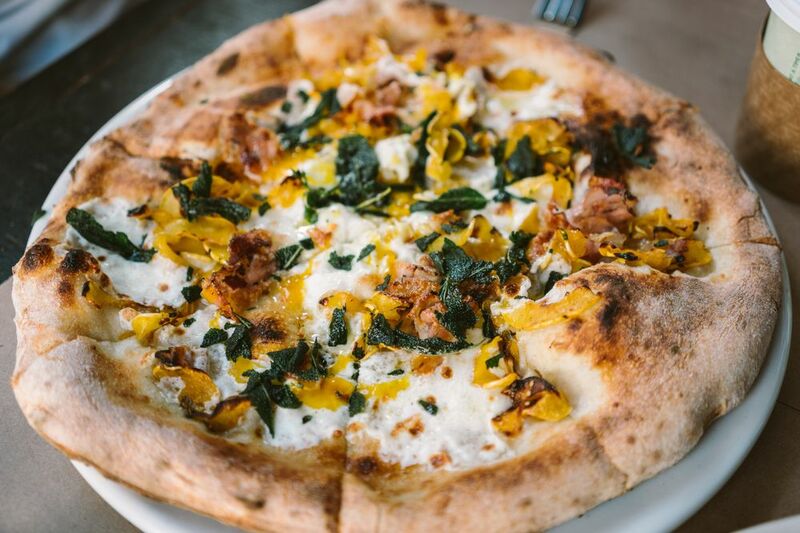 Neapolitan pizzas and seasonal specials entice passersby with mouth-watering scents. Just take a look at the menu and your cravings will kick in. Dozens of pies are offered including classics like Marinara, braised meatballs and burrata, and scrumptious vegetable sides. Just next door, the Saraghina bakery offers sweet treats to those who’ve saved some room for an extra special dessert. A third location, Saraghina Bar, slings refreshing cocktails and offers up light snacks. Are you looking for the best Italian restaurants in NYC? Look no further. 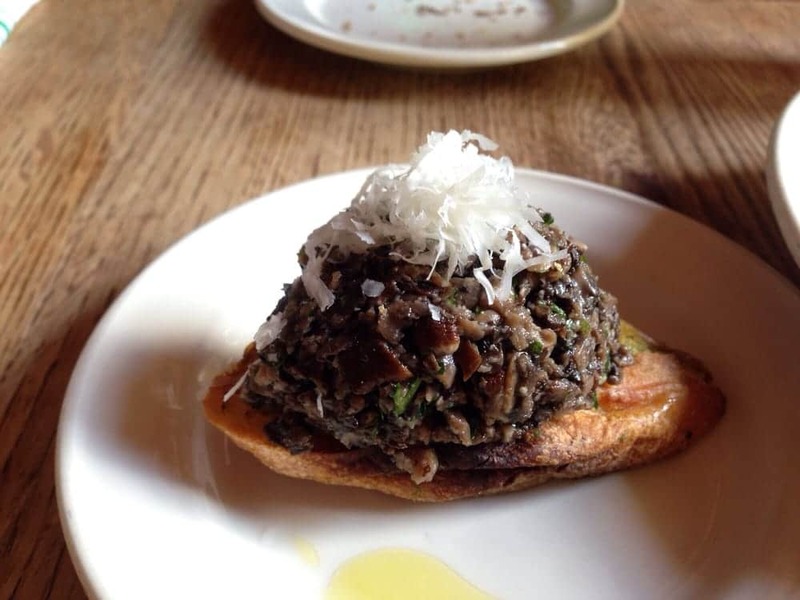 All-day service and small plates give Via Carota a homey wine-bar kind of feel. The old-fashioned decor channels the style of 17th century Italian farmhouses. Visitors can drop in for a small bite to eat at the bar or opt for more of a sit down meal in one of the many dining rooms. For a full meal, choose from dishes like spicy anchovy bruschetta, tripe, blood orange salad, or traditional pasta. The wine list also provides an excellent survey of Italy with an emphasis on native blends. 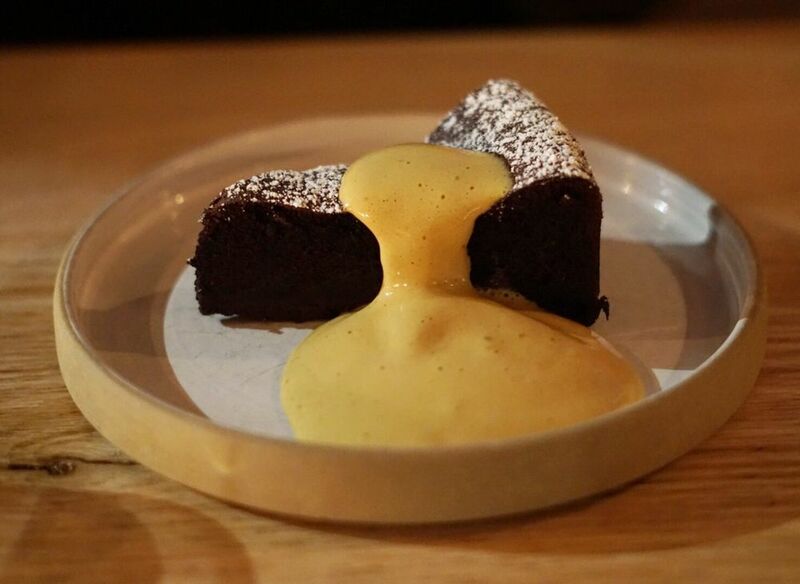 While it’s technically not a restaurant, well - who cares? Sullivan is one of the best bakeries we’ve tried in NYC and that says a lot. This little slice of paradise sells some of the best sweets, flatbreads, and savory snacks that money can buy. The breads and pastries are influenced by owner Jim Lahey’s time spent working in Rome at Forno Campo de’ Fiori and at bakeries in nearby Lariano. Besides bringing his skills back to NYC, Lahey has exemplified the Italian tradition of eating bread and pizza, allowing light ingredients to transform his creation. Simple items like pizza bianca and pizza rossa (flatbread topped with tomato sauce). If you’re looking for something more on the sweet side, bomboloni (stuffed donuts) offer a classic Italian restaurant and the Lahey version rivals any pastry cafe in Italy. The bakery also offers a second location in Chelsea, just a few doors down from its sister restaurant. This exceptional pizzeria is known for its amazing wood-fired signature pies. This Rome-inspired restaurant is piloted by chef Nick Anderer. Maialino reflects all the delicacies you might expect to find in Italy’s capital - cacio e pepe, carbonara, roasted lamb, and all the works. Its name translates to mean “suckling pig,” and as it suggests, there’s definitely some pork options on the menu. 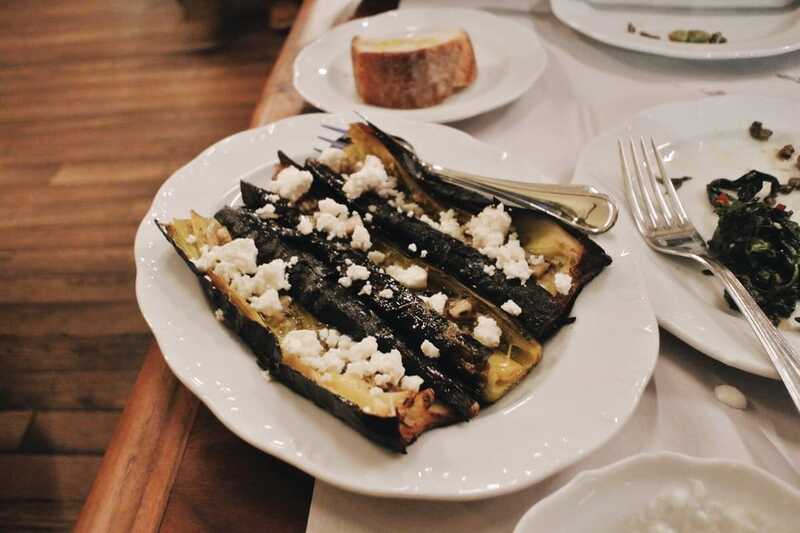 While these aren’t the exact dishes you’d find in Rome, some would dare to say they are even better. 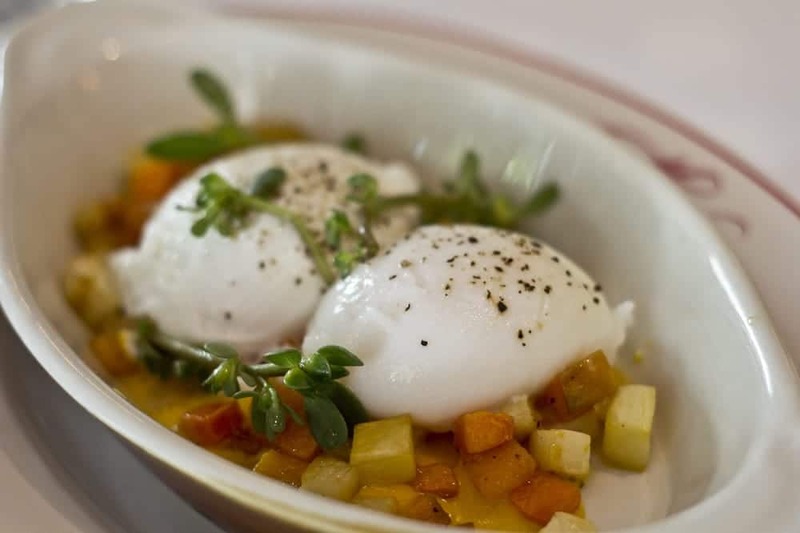 Anderer draws his inspiration from local farms, preparing dishes in a Roman spirit that highlights the freshness and unique flavors present within every season. Another way Maialino diverts from it Roman muse is with its vintage amaro list. While this phenomenon is totally absent in Rome, it is welcomed with open arms in The Big Apple. 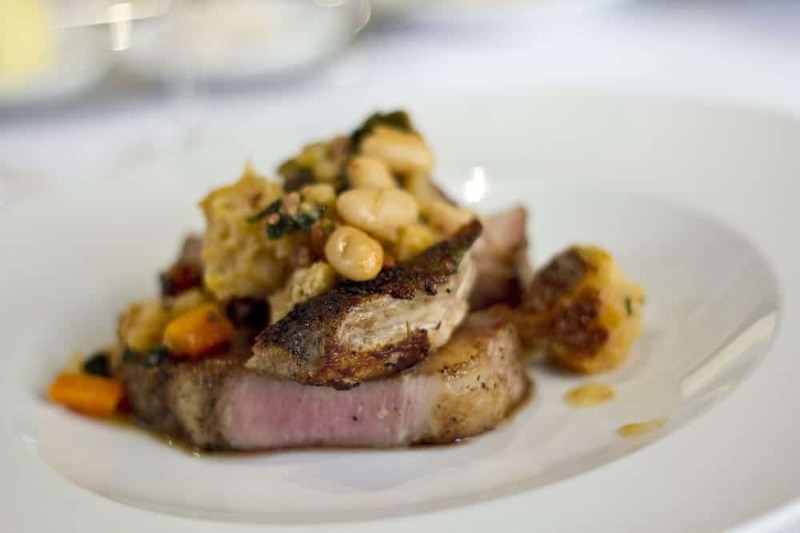 Some would say that this list makes Maialino one of the best Italian restaurants in NYC. Speaking of drinks, did we mention the bar is open all day? I mean, it’s 5 o'clock somewhere. Thanks to the Gramercy Hotel, fresh cocktails and tantalizing wine and spirits are served up round the clock as well as breakfast, lunch, and dinner. Welcome to a characteristically warm and friendly Brooklyn spot. This inviting space features exposed brick walls and a long wooden bar. On cool summer evenings, the outdoor patio offers a perfect backyard space to sip some cocktails and meet up with friends. You know it’s good because Frankies is chalk full of locals who take their food pretty seriously. Luckily for you, the atmosphere does not. While the wait is long, this is one of our favorite spots to hang for an early morning breakfast or an I-just-rolled-out-of-bed midday brunch. Everyone you ask will say its’ worth the hype. Take one step into Carbone and you’ll instantly feel like you’ve stepped into an old film scene in an Italian restaurant. Tiled floors lend an old-world vibe while leather banquettes, tuxedoed waiters, and long white tablecloths give a classy interior. With this said, it makes sense that the service here feels more like a performance than a simple dinner. Your waiter will serve up your pasta and prepare your salad with just the right amount of finesse. 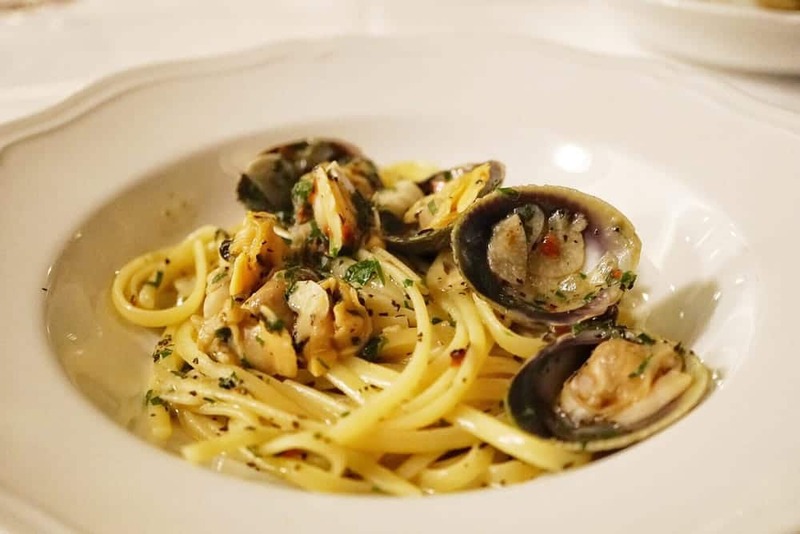 This is one of the best Italian restaurants in NYC and the perfect place to spend a romantic date or celebrate a birthday. Now that you know about the best Italian restaurants in NYC, it’s time to make a move. Book your flight to The Big Apple and explore the foodie scene. We guarantee you’ll fall in love with it just as much as we have. This is awesome! Fits right in with my NYC post. Thanks for sharing.